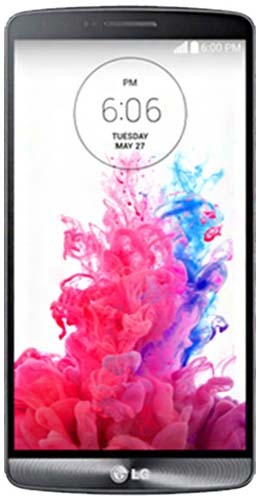 If you’re looking for a used LG handset that still works like a premium smartphone, check out our range of the latest LG handsets, from the LG K10 to the hugely popular LG G5. Each one is rigorously tested to make sure you’re getting a refurbished phone that works like a dream! When you buy used LG phones from us, you’ll get a 12 month warranty that covers both hardware or software faults, all at no extra cost. Even better, you’ll get a top-notch phone without the hassle of an expensive monthly phone contract – a real money-saving option – and if you order before 3pm you'll get the phone the next day! Convinced? Take a look at our refurbished LG phones today.